The price decrease makes it one of the most affordable professional 360 cameras, although the price does not yet include stitching software. In that regard, Mistika VR can stitch and stabilize Z Cam S1, and it costs as low as $50 per month for some plans. Meanwhile, Z Cam E1 Micro Four Thirds camera is also available at discount. 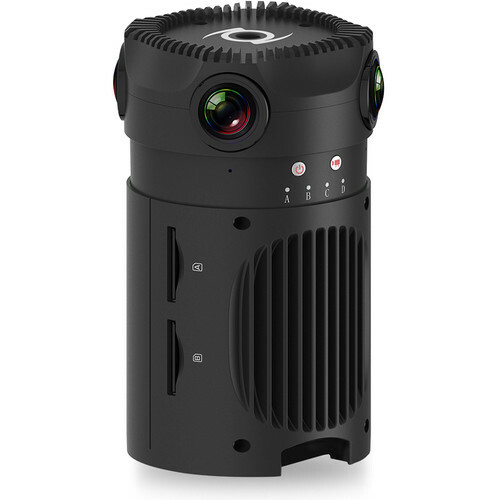 Z Cam E1 is used in some professional 360 camera rigs such as the iZugar rigs. 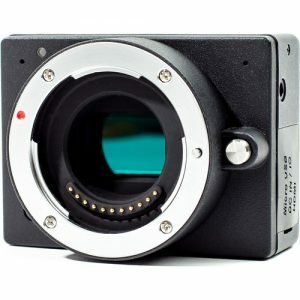 The Z Cam E1 is $399 at Amazon, but at B&H Photo, it is just $249. It doesn’t include stitching software? What’s the output look like, a separate file for each lens? Hi James. Wonderstitch stitching software is now included with all Z Cam 360 cameras.